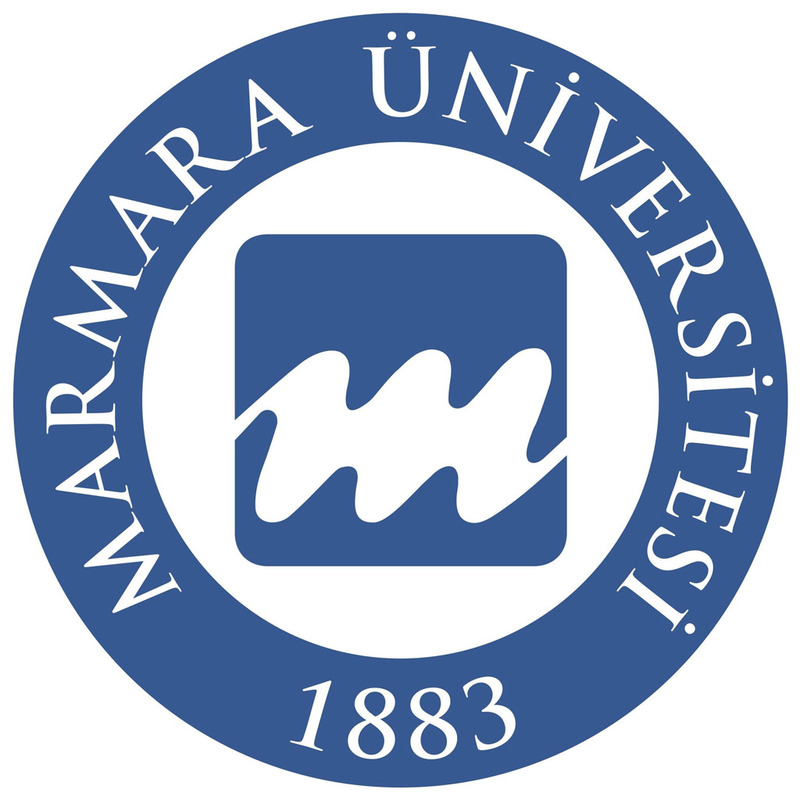 With its historical roots in a business college opened in 1883, Marmara University was founded in its current formation in 1982. 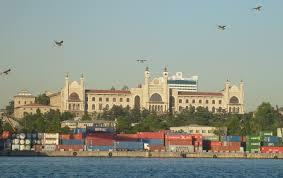 Marmara University (Turkish: Marmara Üniversitesi) has its roots in a business college which opened in 1883. Its current incarnation was inaugurated in 1982. 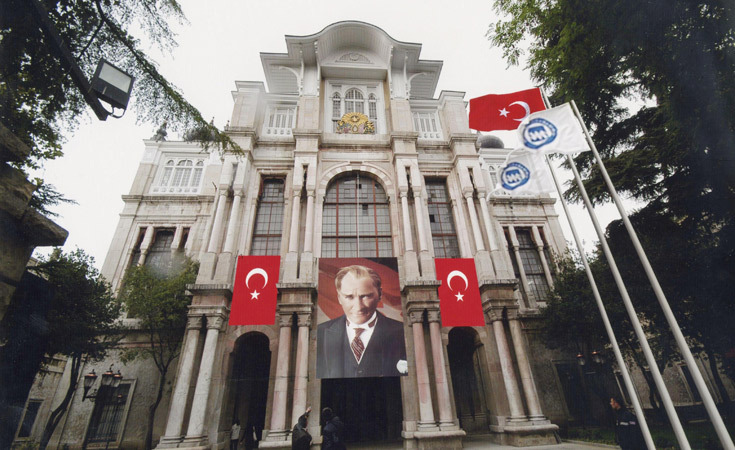 One of the top universities in Turkey, today it has over 70,000 students and around 2,800 faculty. A polyglot university, it is separated into many different faculties, institutes, and schools. The university is spread out over seven different campuses with its main campus in Göztepe.